The Hatteras Way At Cape Hatteras Elementary School, our students and staff are committed to doing their best each day. We value excellence in all that we do. Contact Us Looking for someone? Use our Faculty and Staff Directory to search for contact information for all of our staff and school leaders. Our Curriculum Focus At Cape Hatteras Elementary School, we believe that each minute of the school day is important. Our teachers put a focus on instruction and they work to ensure that all of our students are successful. Student Engagement Are you looking for opportunities for your child to enrich their educational experience? 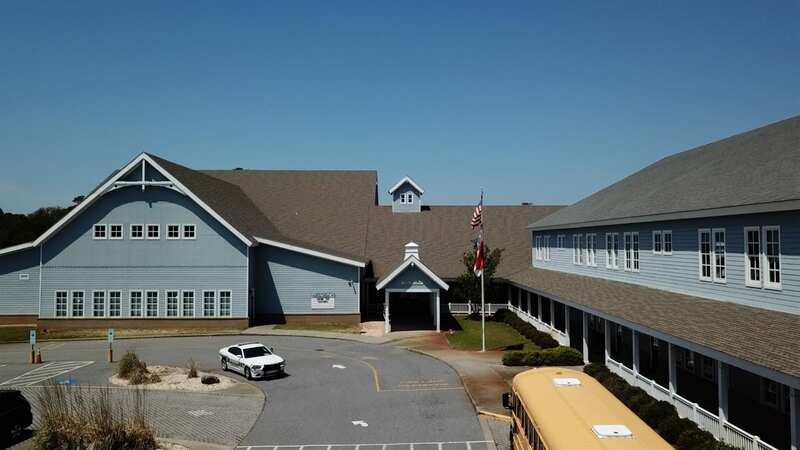 Learn more about the exciting activities at Cape Hatteras Elementary. Social MediaFollow us on social media to learn more about the exciting things happening at Cape Hatteras Elementary School! The Cape Hatteras community is surrounded by an amazing marine ecosystem and this present tremendous learning opportunities for our students. Through an exciting partnership with a local Coastal Studies Institute, we are taking our students into nature's classroom.